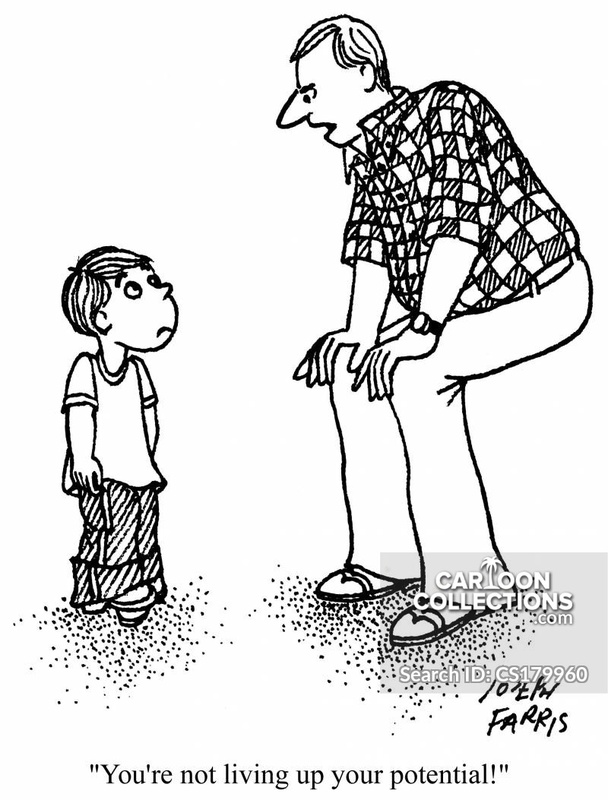 "I'm going to level with you, Tom. 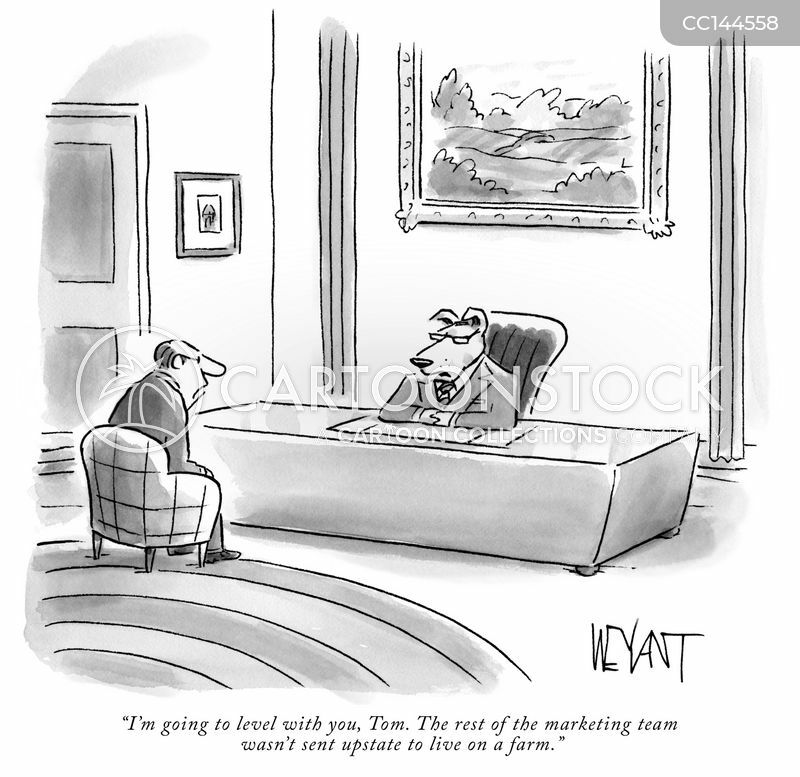 The rest of the marketing team wasn't sent upstate to live on a farm." 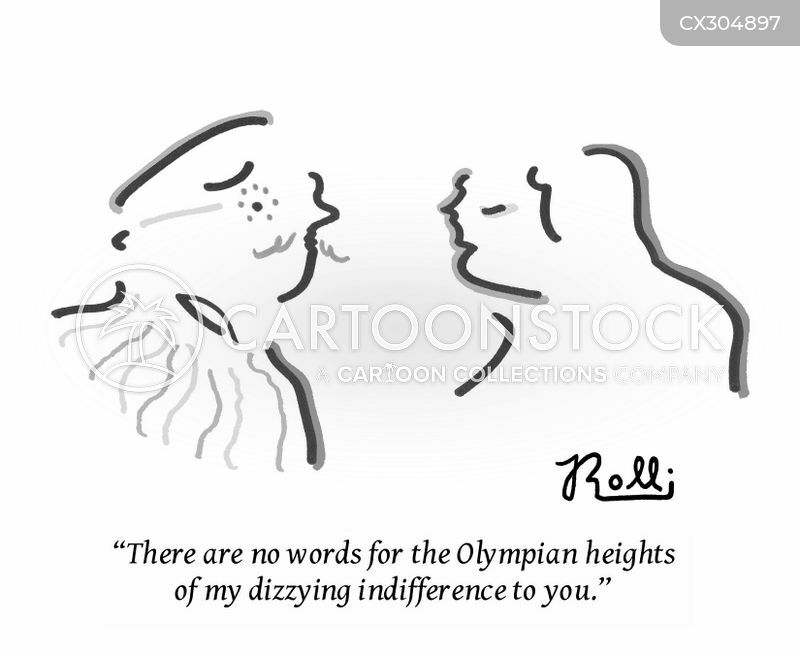 "There are no words for the Olympian heights of my dizzying indifference to you." 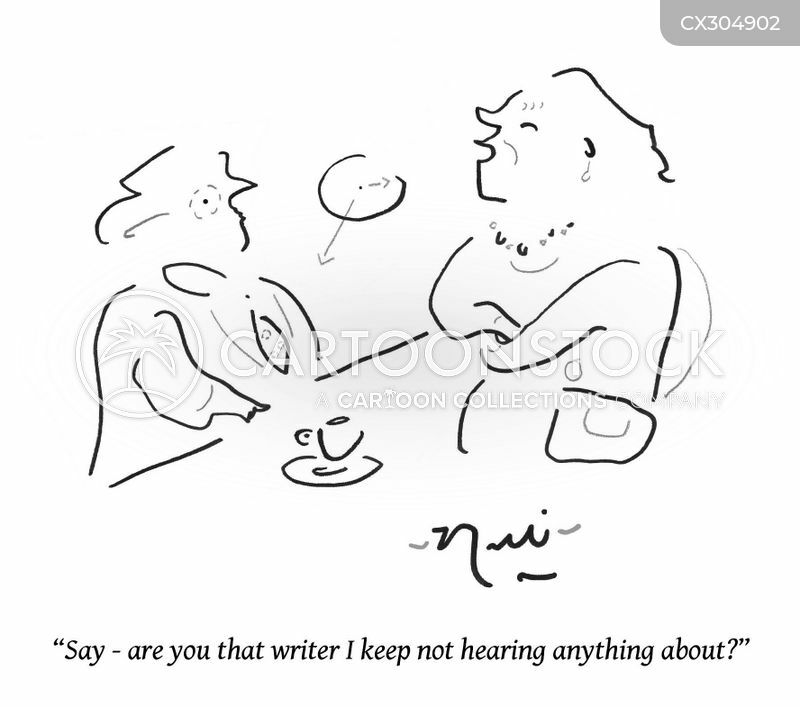 "Say - are you that writer I keep not hearing anything about?" 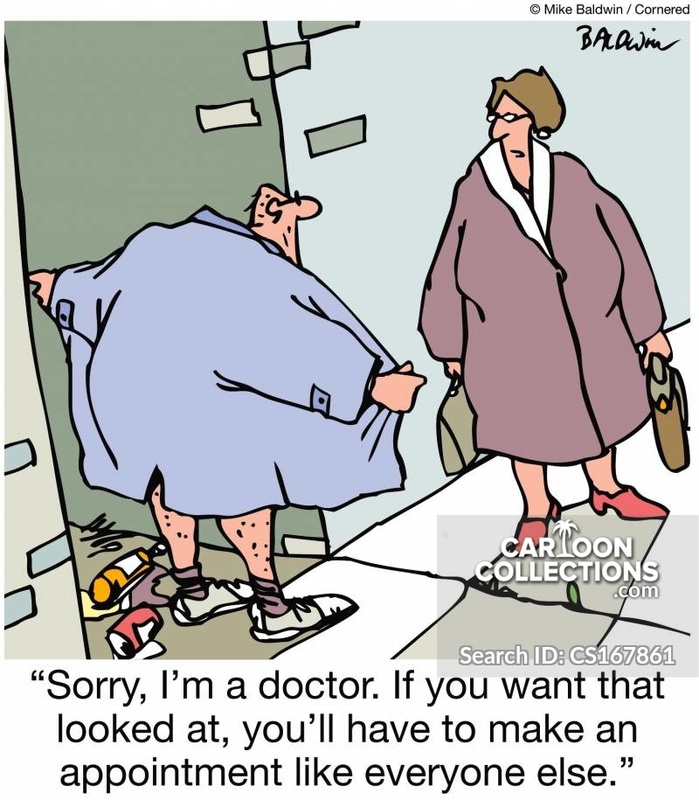 "Good evening, I'm your date. 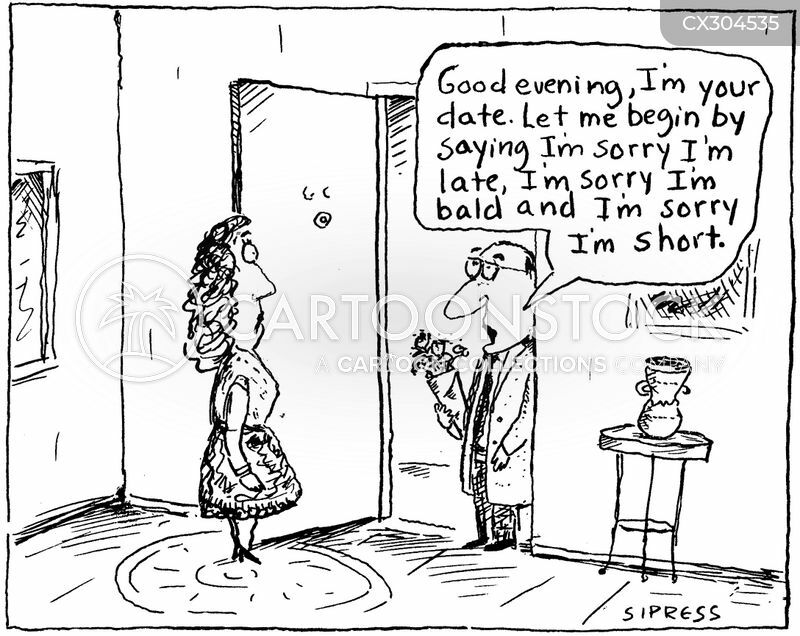 Let me begin by saying I'm sorry I'm late, I'm sorry I'm bald and I'm sorry I'm short."